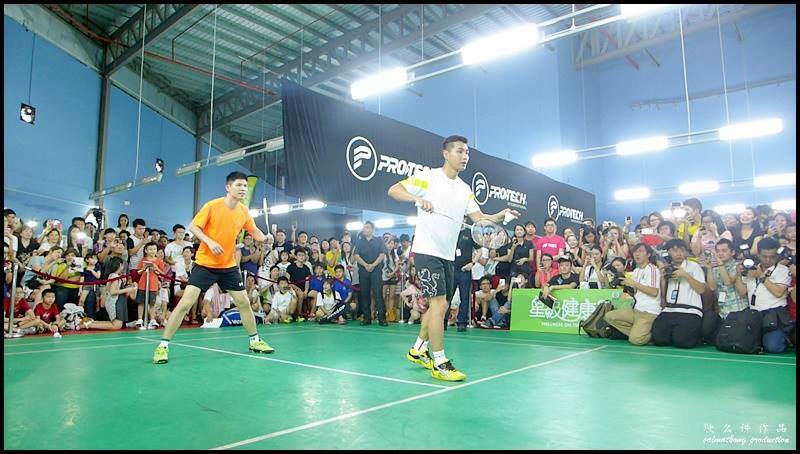 Home » Event » Ruco Chan 陈展鹏 team up with Malaysia Ex-National Player, Wong Choong Hann 黄综翰 in Friendly Match @ One Shamelin Pioneer Badminton Academy! 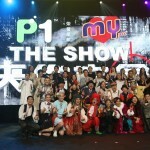 Ruco Chan 陈展鹏 in Malaysia Filming for “Wellness On The Go 2” 星级健康2! Today, Ruco Chan 陈展鹏 team up with Malaysia Ex-National Player, Wong Choong Hann 黄综翰 in Friendly Match @ One Shamelin Pioneer Badminton Academy! 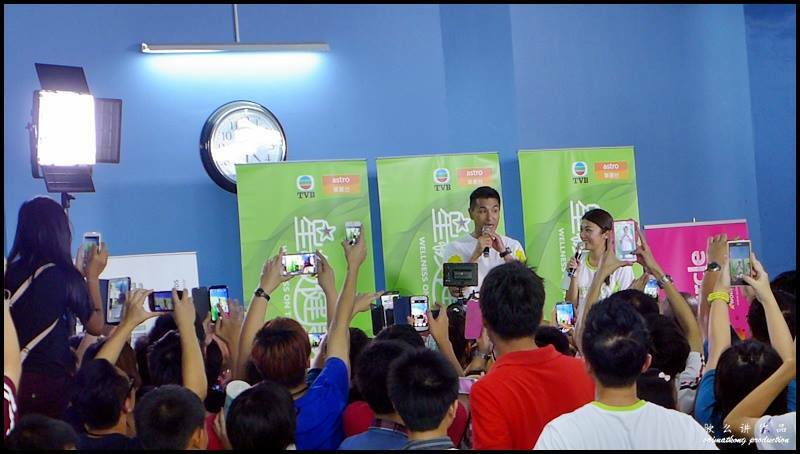 After the promo event for “Wellness On The Go 2” 星级健康2 at Paradigm Mall, Ruco Chan 陈展鹏 is in Malaysia again to film his episode in Wellness On The Go 2 星级健康2 with the theme “Badminton 羽球”. 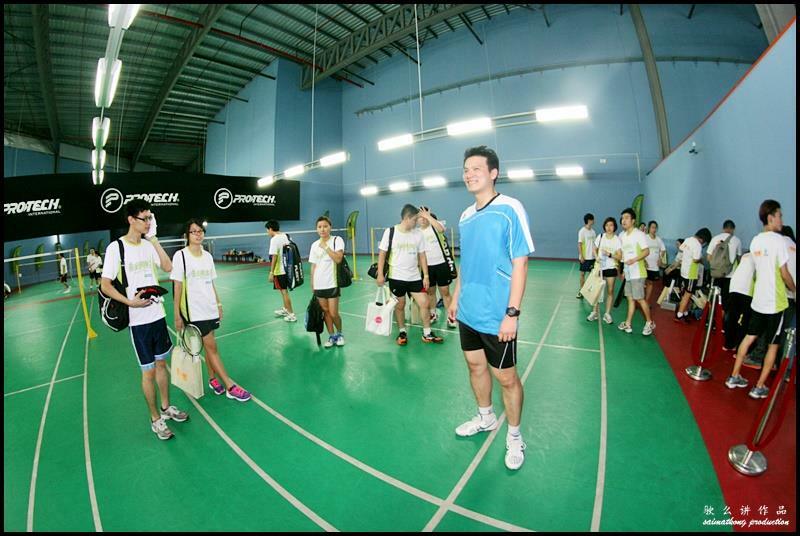 The filming took place at One Shamelin Pioneer Badminton Academy. 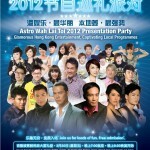 Watch the friendly match of Ruco Chan 陈展鹏 team up with Malaysia Ex-National Player, Wong Choong Hann 黄综翰! 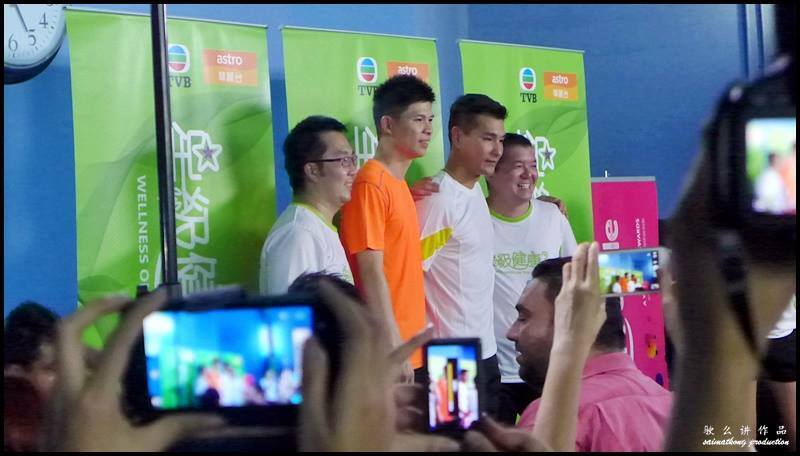 Ruco Chan 陈展鹏 teamed up with Malaysia Ex-National Badmintion Player, Wong Choong Hann 黄综翰 for the filming of this episode. 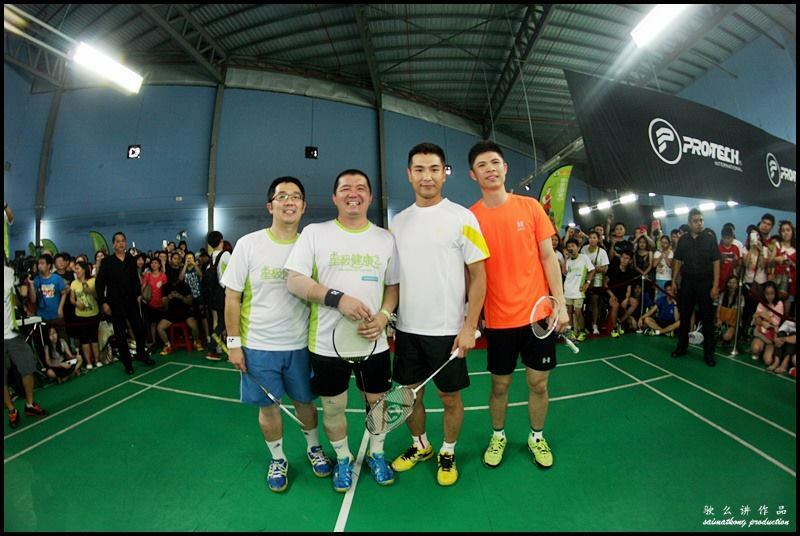 Wong Choong Hann also share his knowledge, tips and passion in badminton with Ruco Chan 陈展鹏. 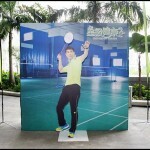 Ruco Chan 陈展鹏 shares his passion in badminton. 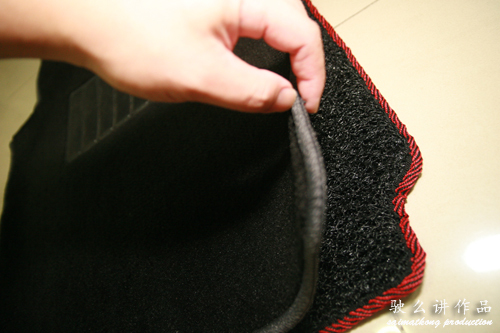 Ruco also revealed badminton is one of his favorite sport activities and he used to represent his school in badminton. 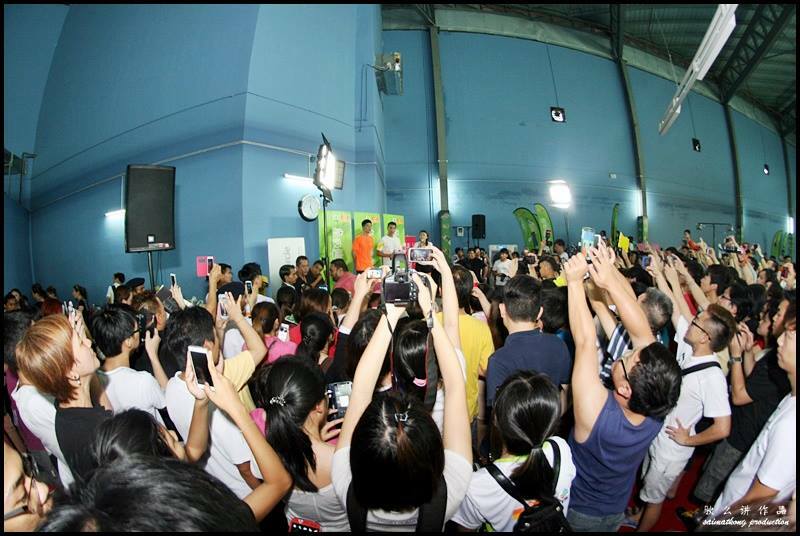 Other ex-national players like Lee Wan Wah, Chew Choon Eng and Chan Chong Ming were also present. 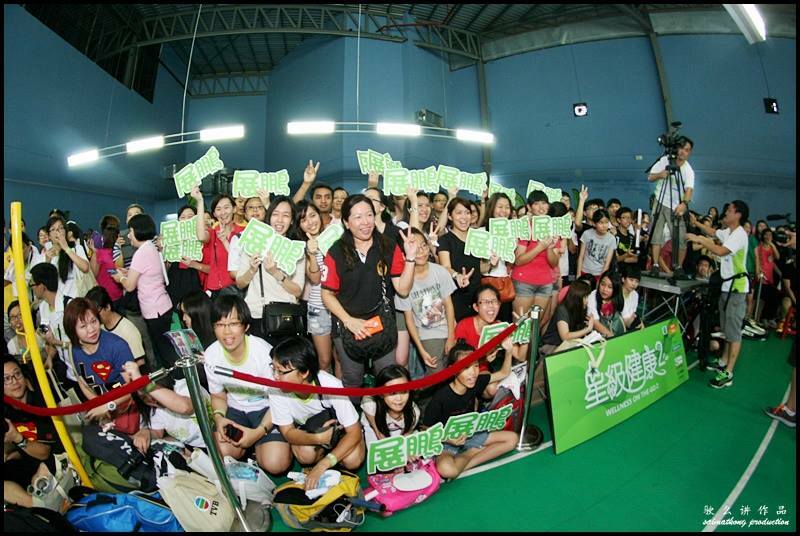 Wellness On The Go 2 《星级健康2》 will be filmed at various locations – Perak, Penang, KL, Cameron Highlands, Kuantan…and etc. 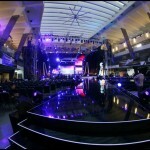 All the hosts will be hosting the show based on different sport activities such as jogging, swimming, basketball, badminton, cycling, dancing and etc. They will provide and share more information about how sports can improve our health conditions.